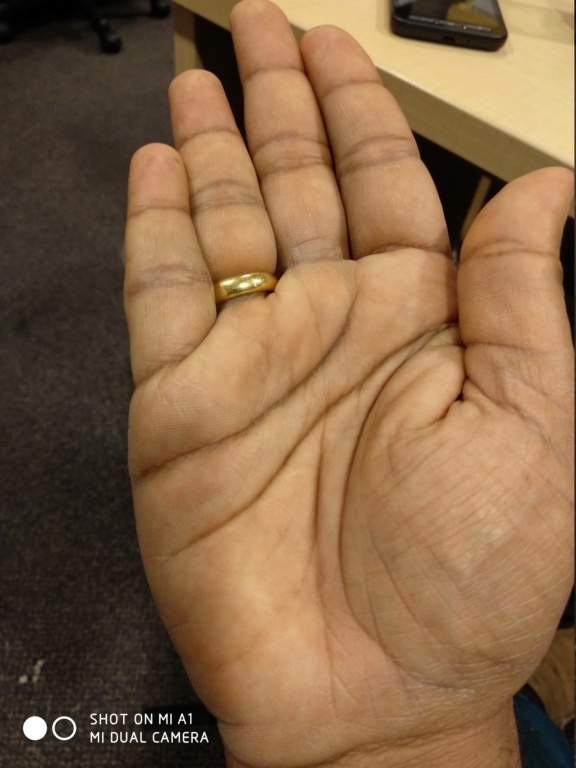 Modern Hand Reading Forum - Discover the language of your hands: palm reading & palmistry forum! 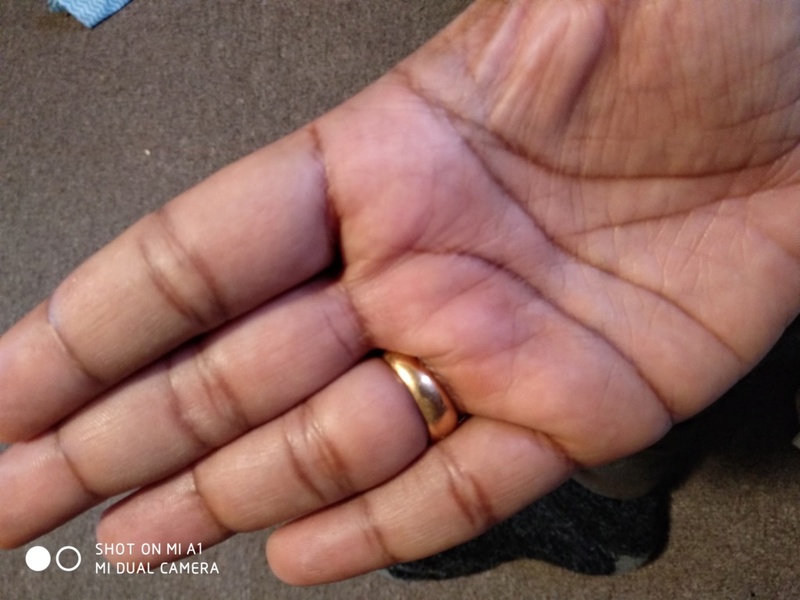 :: I - MODERN PALM READING - How to use this forum & what to expect... :: Ia - What is the purpose of this community? Would appreciate if you could throw some insight on it.